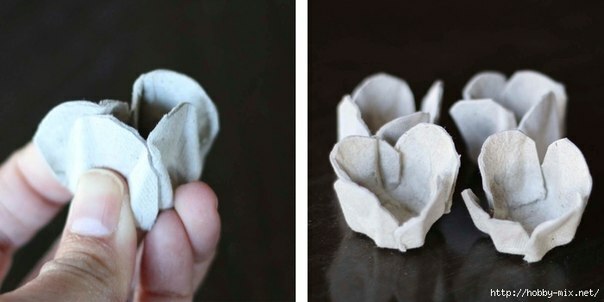 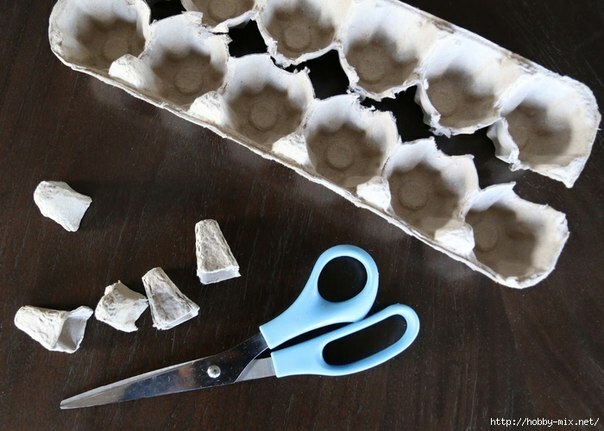 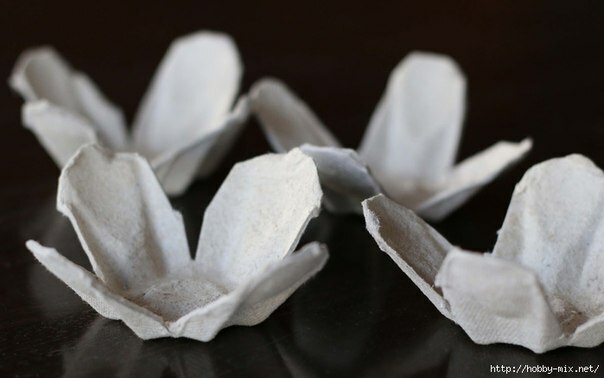 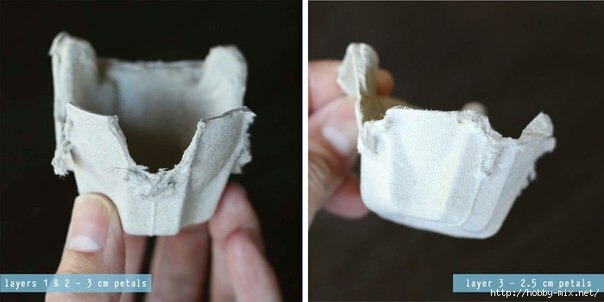 Recycling egg cartons is a fun project that mom or kids can do. 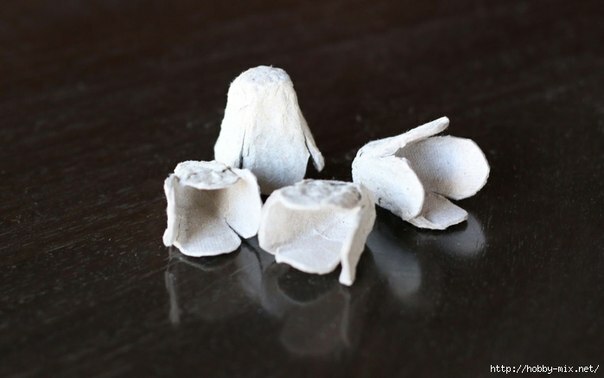 If the kids are bored during the school holidays, stock pile some egg cartons to keep them busy. 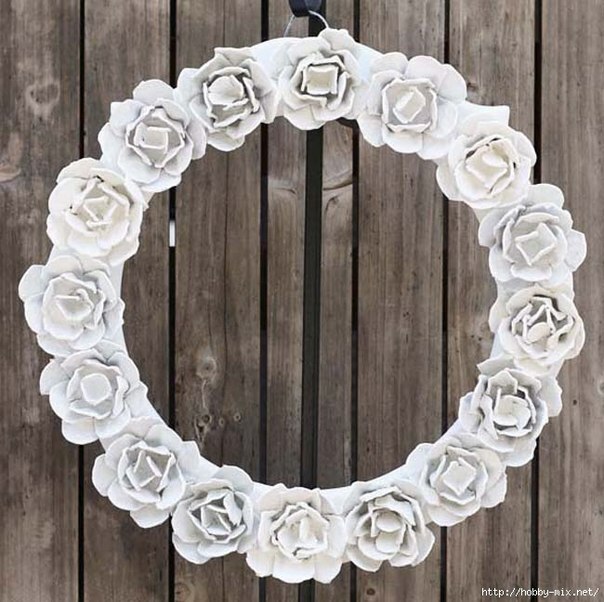 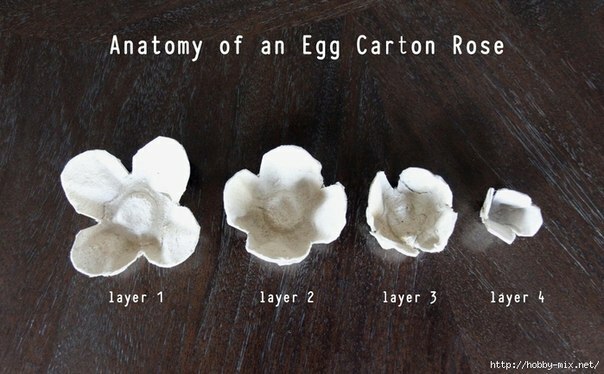 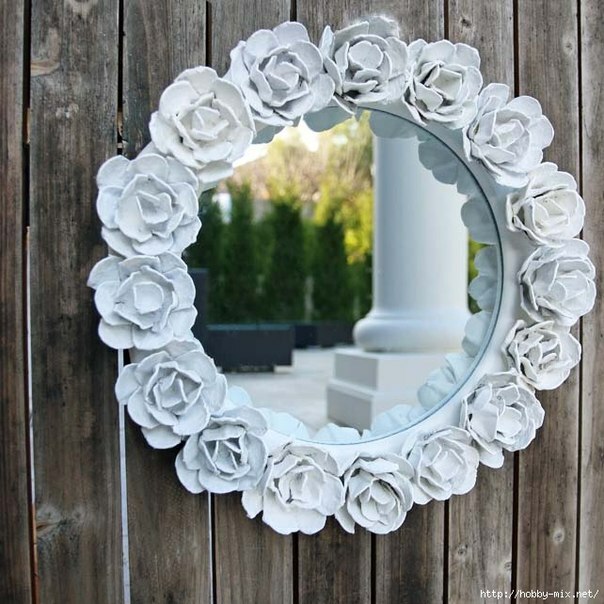 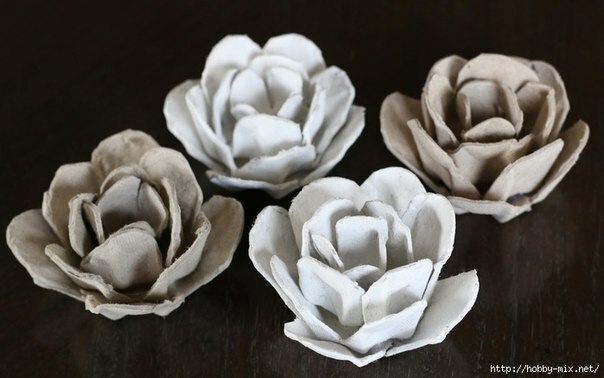 Using egg cartons to create beautiful flowers that can be used for gifts and cards, to decorate mirror frames, picture frames, or just to have.